Several Indian business and press delegations have visited Crimea after its reunification with Russia. Indian businesses face no legal hurdles in setting up operations in the peninsula. 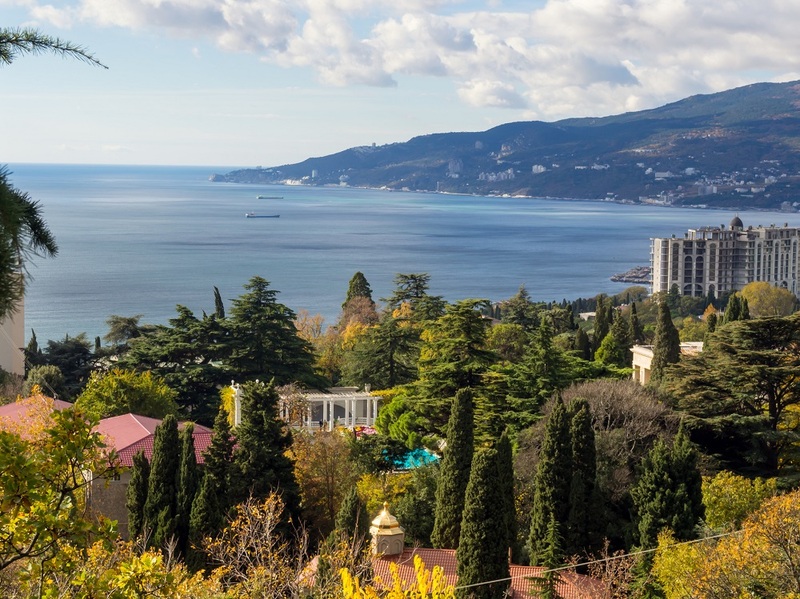 Crimea is ready to strengthen its economic ties with India, Iran and several Asian and European countries, Crimea's Deputy Prime Minister Georgy Muradov was cited by RIA Novosti as saying on Jan. 18. Crimea has good cooperation prospects with India, and intends to establish ties with Vietnam, Turkey, Israel, Italy, Bulgaria and Arab states, Muradov told the news agency. Admiral Vladimir Komoedov, chairman of the State Duma Committee for Defence, said in 2016 that Crimea was interested in India’s experience in the development of port infrastructure in Mumbai - one of the largest logistics centres in the world. This experience would be useful for the main port of the peninsula – Sevastopol, he said. The peninsula’s authorities are also looking at signing sister-city agreements with India. Indian businesses do not face any regulatory hurdles to enter the Crimean market, since India refused to support Western sanctions imposed on Russia after the Crimea acceded to the country in 2014. In 2015, Gul Kripalani, chairman of Mumbai-based Pijikay Group, one of India’s oldest export houses for frozen seafood in India, told RIR that there needed to be greater awareness among Indian businessmen about the opportunities that are available in the Crimean Peninsula. Kripalani, along with a group of Indian businesspersons, met Crimean Prime Minister Sergei Aksyonov on the sidelines Indo-Russian annual summit in 2014. Since then several Indian business and press delegations have visited Crimea.